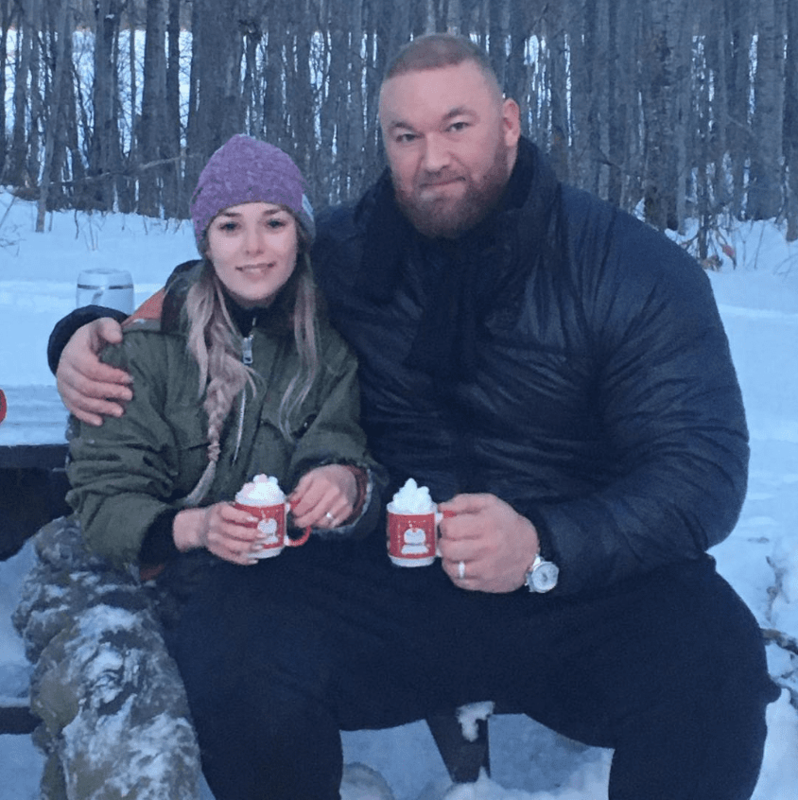 I had assumed that Game of Thrones used special effects for the character nicknamed “The Mountain” AKA Gregor Clegane. Nobody’s that big, right? If they did, they didn’t need to do very much. 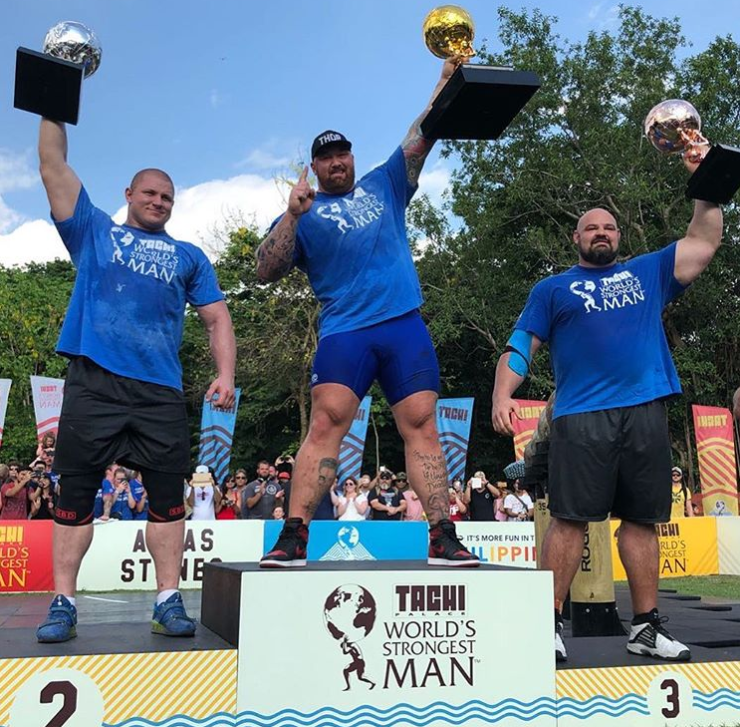 “The Mountain” is played by the actor Hafþór “Thor” Björnsson, who is 6’9″ and weighs around 400 lbs, according to Insider. The photo was posted on the subreddit r/AbsoluteUnits, where it quickly accumulated more than 40,000 upvotes. 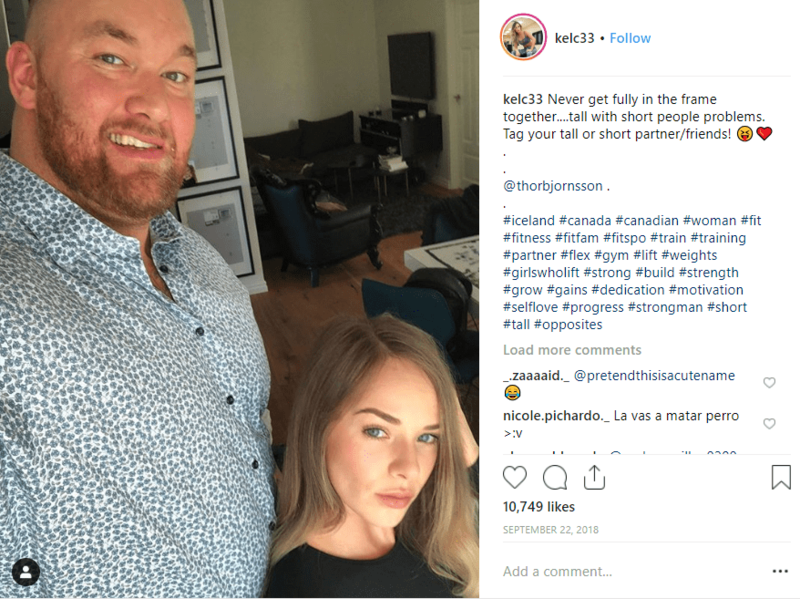 He and his wife, Kelsey Henson, often post cute pics of themselves on Instagram. They highlight their 19-inch difference in height and are just generally adorable. Tall with short people problems, indeed. And please, someone, buy the guy a more proportionate mug.